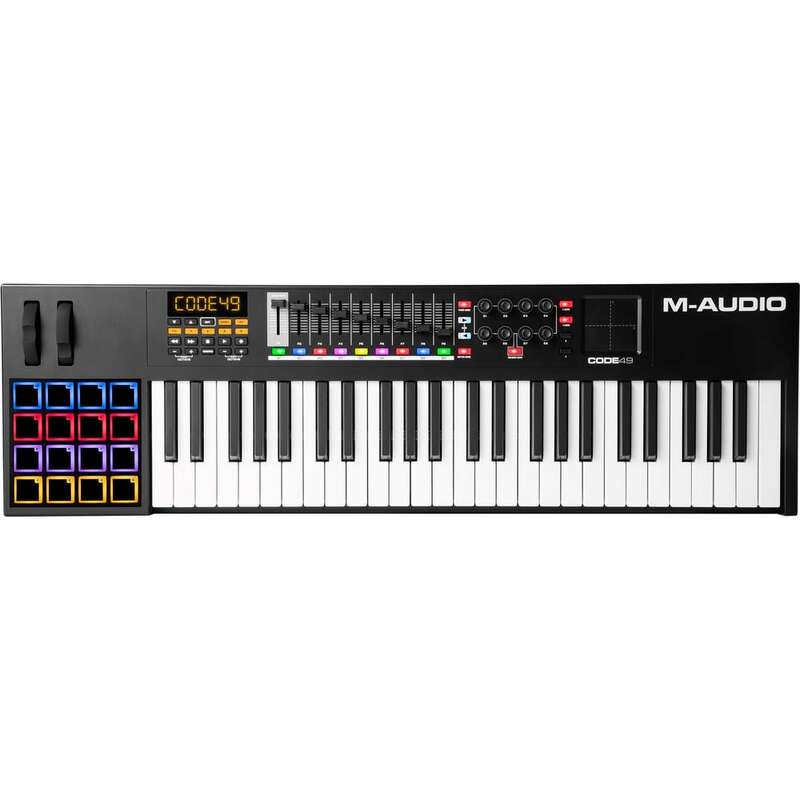 The M-Audio Code 49 is a premium USB bus powered MIDI keyboard controller that features 49 semi-weighted Keys, 16 velocity-sensitive back-lit trigger pads, and an X/Y touch pad. 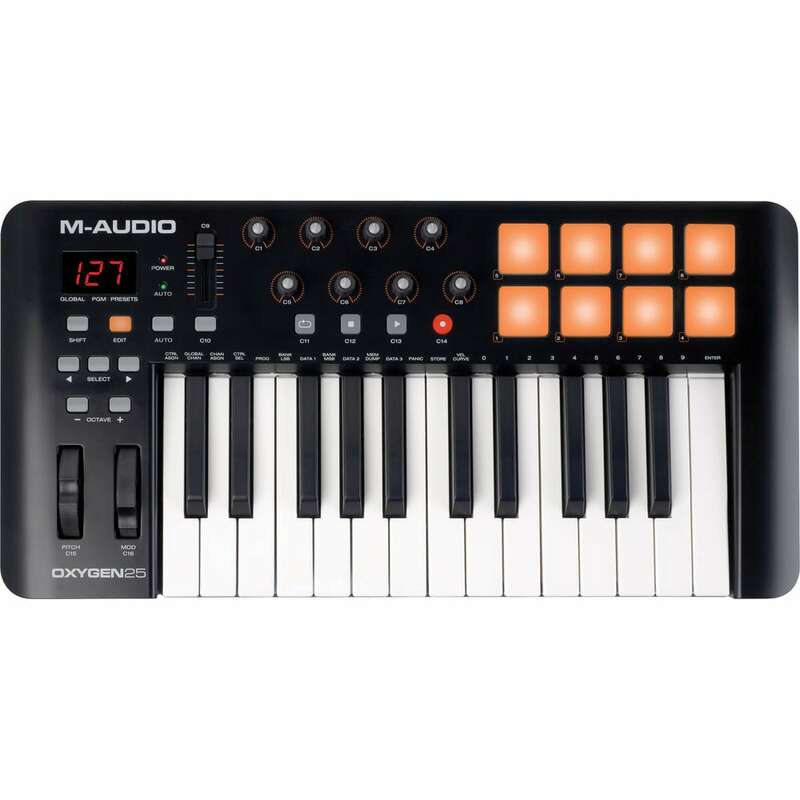 This controller is ideal for keyboardists, producers and composers and can be used in the studio, or on-stage. The M-Audio Code 49’s semi-weighted keybed is first-class; professional all the way. 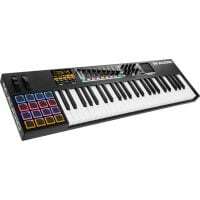 Designed to feel like an instrument rather than a computer peripheral, these keys communicate musical expression to your DAW with an ease you never thought possible. 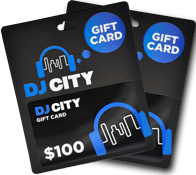 That’s always been the challenge with MIDI and computer-based music creation — and the Code 49 attacks it head-on. 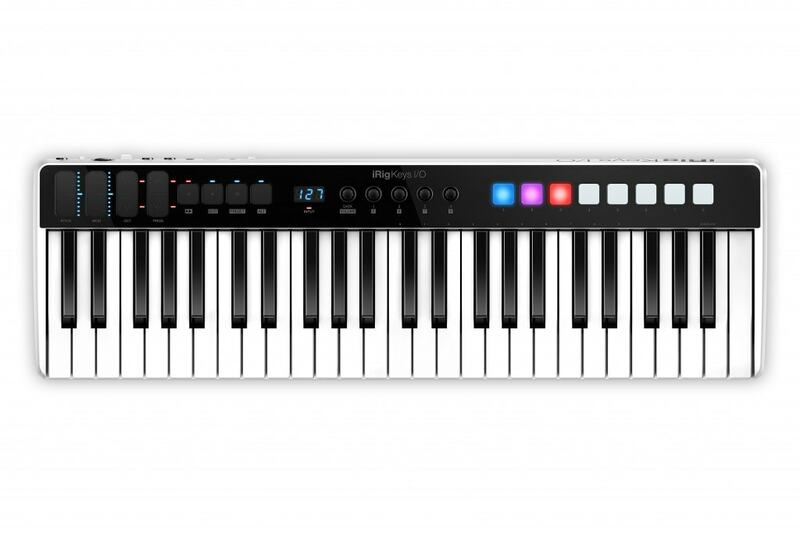 Of course, no pro keyboard controller is complete without aftertouch, and the Code 49 has it. So go ahead and lean into the last note of that smokin’ lead line and give it some tasty vibrato. 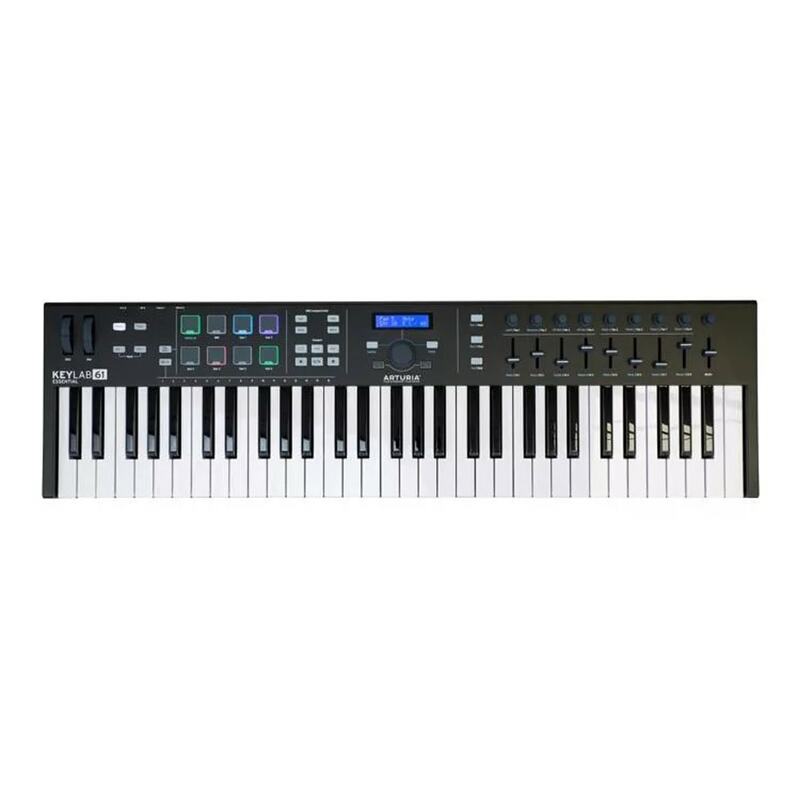 In addition to the superb keyboard, the M-Audio Code 49’s multifunction, backlit drum pads let you roll beats, warp arpeggios, launch clips in Ableton, and curb the potential for mayhem that lurks beneath the surface of every complex DAW setup. 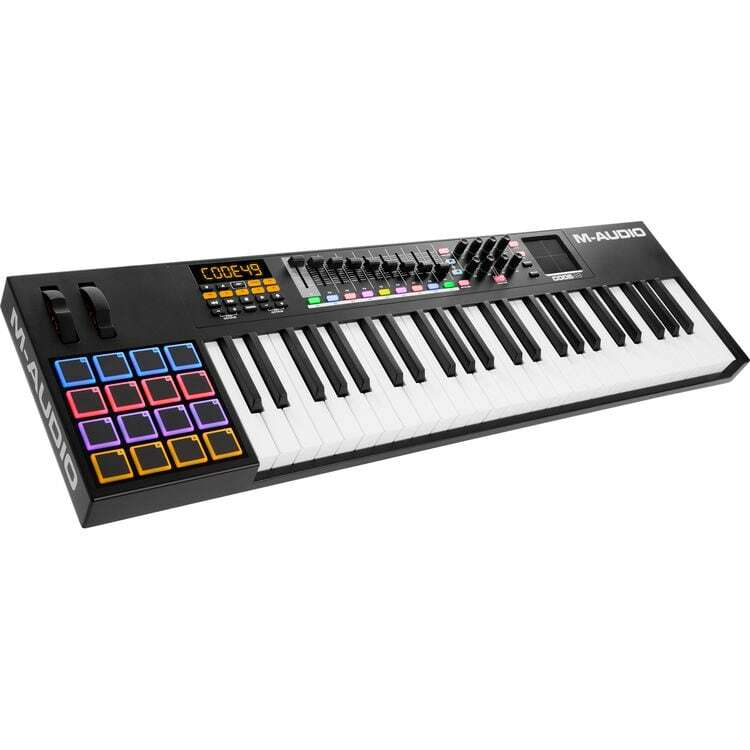 Code 49’s controls offer Mackie Control and HUI modes, and the buttons are assignable to macro ASCII commands, letting you use your favorite DAW macros at the push of a button. 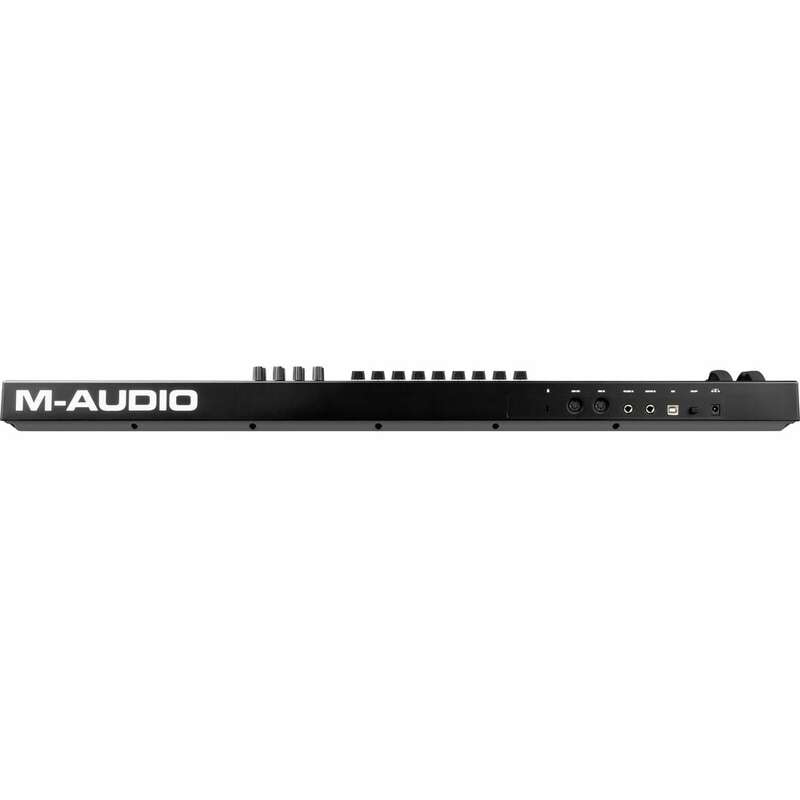 And you can mix and match modes — the XY pad, for instance, can concurrently run Mackie Control on one axis, and HUI on the other! With immediate access to your DAW’s transport, mixer, and plug-ins, you’ll enjoy increased productivity and focus, resulting in better music. And that’s something we can all get behind. 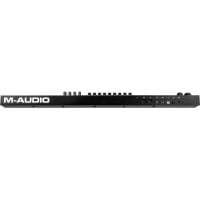 The M-Audio Code 49 works with all major DAWs, plug-in instruments, and effects. Its comprehensive controls automatically map to popular DAWs such as Ableton Live, Apple GarageBand, Apple Logic, Pro Tools, and Steinberg Cubase, so you’re ready to rock, right out of the box. 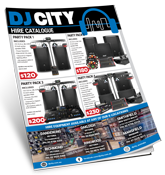 Code 49 ships with a comprehensive software package that includes Ableton Live Lite and AIR Music Technology’s Loom and Hybrid 3 virtual synths.